IRUNGUNS and GunBroker work together in bringing your hard to find item from the United States into Canada! GunBroker’s system automatically sets a Canadian status code to Foreign Users. Therefore to activate your new account it must be manually verified. Once this is done please email GunBroker support and let them know that IRUNGUNS will be facilitating the export and FFL transfer of your firearm. GunBroker will then expedite the approval and issue you an approval code. Once you have found the item you wish to have IRUNGUNS import into Canada for you, please ensure you have paid for, in advance, the items you are importing and the item is admissible into Canada. IRUNGUNS will look after magazine capacity to ensure your firearm complies with Canadian Legislation, as well as the IIC required for your firearm to enter Canada. 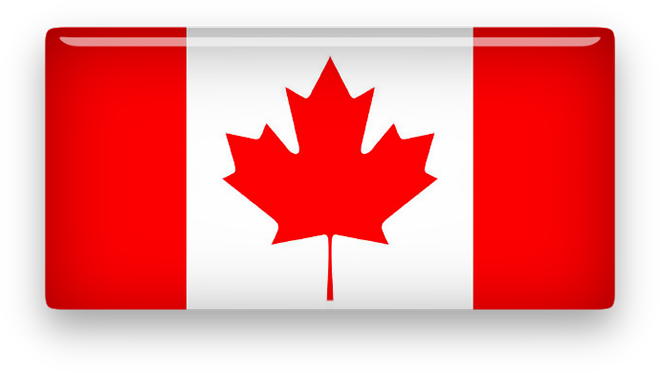 Customs, firearm transfers, and everything needed to get your firearm into Canada will be looked after. Just fill out the online form to completion and we'll do the rest. To streamline the process, the importation fee and shipping to Canada will be collected upon completion of this form in Canadian funds. Once your purchase is processed and packaged, we will notify you to pay the GST, duty should there be any, and Canadian Shipping prior to your purchase arriving in Canada. This will ensure there are no delays in shipping out your purchase once it clears CBSA. Should you have multiple firearm, to streamline the proces, each firearm will now require a separate import form. Multiple firearm discounts are now automated and will be adjusted upon completion of the importation form. IRUNGUNS imports work on a 30 day cycle, from the 15th to the 15th of each month. Your first import within this cycle is $200.00 CDN. Each additional import is $150.00 CDN within that 30 day period. Each firearm has a flat rate shipping cost of $25.00 CDN, this is added to the import charge before checking out. - This offers bonded transportation for your purchase from one facility to the other. - Should this item be more than 50lbs there will be an additional charge of $2.00 per pound. - Should it arrive to our Arizona facility in more than one box there will be an additional fee of $25.00 USD per box. - Each firearm requires an import form but if you are importing parts & accessories you can add multiple items to one import form, as long as they are being imported from the same seller. If you are importing parts and accessories from multiple sellers, you will need to complete an import form per seller. Any item that does not qualify for NAFTA will be subject to 3.5% duty. The first 2 magazines will be pinned for free, each additional magazine will be pinned at a charge of $10.00 per. As this is an automated system please understand once you have processed and paid for your import application there will be no refunds as the required export documents will be filed automatically. Please ensure you have all the information about your purchase and you have a copy of your PAL on your computer as you will be required to upload it should you wish to import a firearm. Once you have filled out the form you will receive a confirmation email with your importation documents in .pdf format. You must forward these documents to the seller and ensure they accompany your purchase when it is shipped from the FFL dealer. Firearms that we receive with no documents will take longer to process as we will not know where or who to ship them to, plus we will charge a $100.00 USD service fee as a result, so please ensure those documents are included.